Originally released in 1977, this album is a bit unusual in that alto saxophonist Lee Konitz exclusively plays tenor. 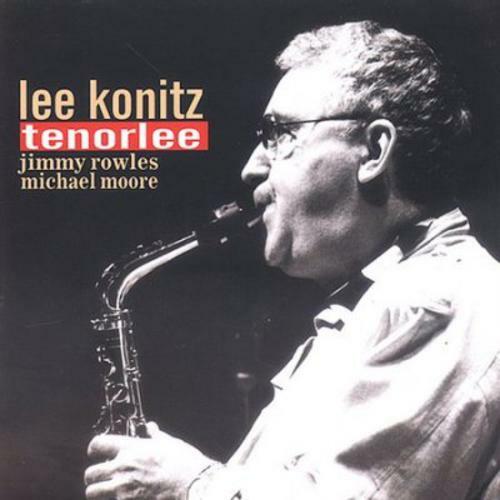 Featured in an intimate trio with pianist Jimmy Rowles and bassist Michael Moore, Konitz explores ten superior standards from the swing era plus a brief unaccompanied workout on the track "Tenorlee." On "Lady Be Good," both Konitz and Rowles quote liberally from the famous 1936 recording by Lester Young and Count Basie. Jim Ferguson says: "Throughout, most of the improvisations remain close in spirit to the tune at hand and feature a minimum number of choruses. Apparently influenced by Rowles and the tenor's tone and range, Konitz swings subtly, shaping one fine phrase after another. An eye opening look at Konitz from a different perspective."